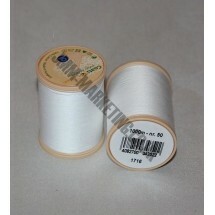 Coats Cotton Thread	There are 6 products. 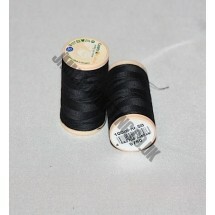 1 * Coats 100% Cotton 1000m - Black. Ticket 50. 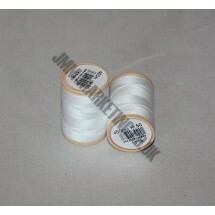 1 * Coats 100% Cotton 1000m - White. Ticket 50. 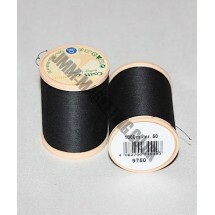 1 * Coats 100% Cotton 100m - Black. Ticket 50. 1 * Coats 100% Cotton 100m - White. Ticket 50. 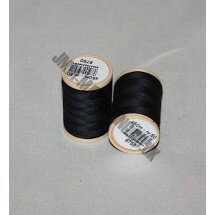 1 * Coats 100% Cotton 450m - Black. Ticket 50. 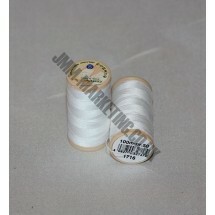 1 * Coats 100% Cotton 450m - White. Ticket 50.